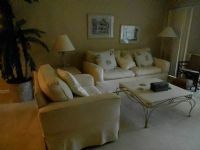 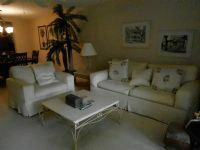 Remarks: Beautifully furnished, recently updated 3 bedroom 2 bath with granite counter tops and Stainless appliances. 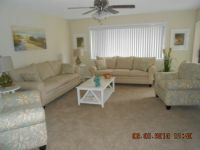 This condo is nice and bright with comfortable new seating on the lanai. 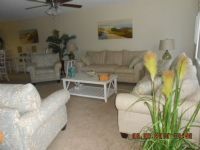 It has its own reserved carport located right next to the entrance and the village has its own pool.